We all heard of or used a flashlight. It is a must-have in our home first-aid kit. But what is a tactical flashlight? Designed for military and law enforcement use, the tactical flashlight is sturdier, more reliable and functional Ourthan ordinary flashlights. 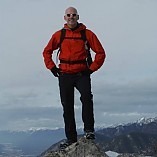 Therefore it is especially welcome by explorers, hikers, and hunters who are often exposed to extreme environments. We also recommend it as a double security option in your first-aid kit. Simple as it may seem, a tactical flashlight is actually a sophisticated gear that is tricky to choose. Mesmerized in this product for almost a month, we present this review after study and test of two dozens of products on Amazon. Spending 10 minutes going through our review of 9 best tactical flashlights, and you will have a clear idea of your best pick. During our tests of various flashlights, 8 out of 10 testers recommended SureFire X300. Its special off-white high-performance LED produces 600 lumens, and precision TIR lens creates a smooth, tight beam with enough surround light for peripheral illumination. Also, we prefer its “true ergonomic” one-finger ambidextrous switch, which is easy to operate regardless of your hand condition (cold, gloves, stressful, etc). 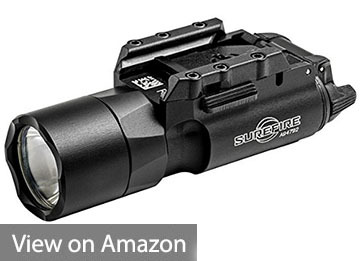 The Surefire X300 is the best weapon-mounting flashlight, thank to its integral aluminum T-slot mounting system. It offers rock-solid attachment to railed handguns and long guns equipped with MIL-STD 1913 rails. The Surefire is easily attached and removed from a weapon with no tools, without any loose problem in our tests of various weapons. As a high standard flashlight, it is constructed by high-strength aerospace aluminum with Mil-Spec anodizing coated and tempered window. It withstands thousands time of drop and glass-breaking tests and shows no signs of wear. And its battery life is really good. It’s a perfect flashlight, even for the 2x price tag. 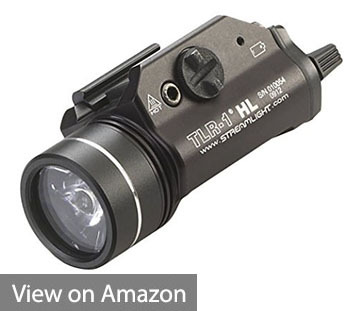 The Streamlight 69260 TLR-1 boasts C4 LED delivers 12,000-candela peak beam intensity of 800 lumens. The optimum peripheral illumination provides a great clear view while clearing a room or searching an alley. Its wide beam pattern lights up large areas to identify who or what is nearby. With multiple fitting keys available, it securely fits a broad range of weapons. There’s also one-handed snap-on and tighten interface for rapidly attach/detach and keeping hands away from the muzzle. Built by aerospace aluminum alloy, this lightweight, compact, high lumen lithium battery powered tactical flashlight features the latest in shock-proof power LED technology and provides 1.75-hours of continuous runtime. 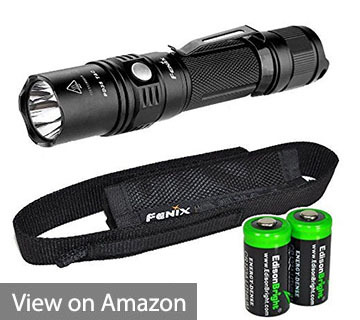 Under $100.0 range, we recommend Fenix PD35 as the best price-performance choice. Utilizing Cree XP-L (V5) LED, Fenix PD35 throws impressive 1000 Lumen with a lifespan of 50,000 hours. It uses one 18650 rechargeable Li-ion battery or two 3V CR123A Lithium batteries and presents durable and long-lasting performance. The PD35 TAC remains a pocket size but has a higher performance. Measured at less than 5.51 inches, it has a beam distance of up to 656 feet and the light spill is amazingly wide. In the Outdoor Mode, the PD35 TAC delivers 6 output modes. 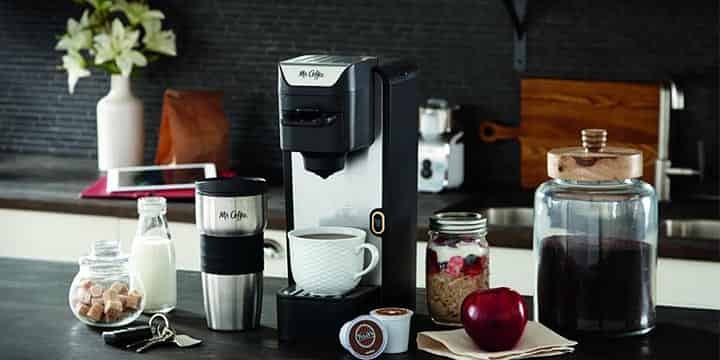 Its intelligent electronic design enables you to resume the last-used output mode when turned on. In addition, there’s also a low battery indicator and reverse polarity protection. 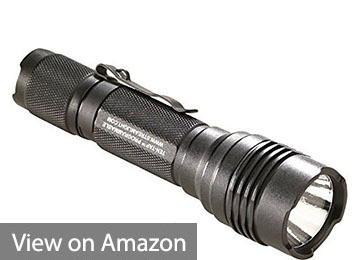 Built by durable aircraft-grade aluminum, stainless steel switch and toughened ultra-clear glass lens, this tactical flashlight is rated as waterproof IPX-8 standard, underwater up to 6 1/2 feet for 30 minutes. From outdoor use to law enforcement, you can trust it. 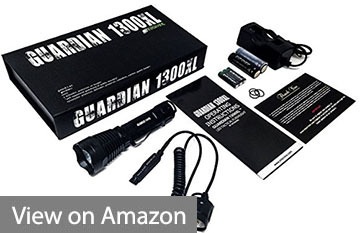 The supernova Guardian 1300XL is a great product, especially for the price. It can operate on either 3 AAA batteries (with the included converter) or One 18650 Lithium Battery (comes with 2 total, which is thoughtful). In our tests, both types of batteries last astonishingly long (4hrs+) at the brightest mode. The Supernova Guardian is very well built in terms of Durability and Function. It will be a worthy purchase as a rechargeable light to mount on your patrol rifle, for one thing, you can remove the battery and charge it without having to dismount the entire light. Besides, its light switch is made of a luminescent soft rubber which allows you to find it in the dark due to a dim glow. 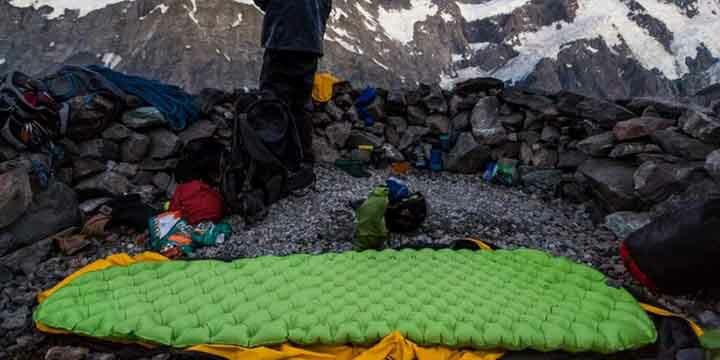 The rubber also allows for the slip-resistant operator while outside. Overall, a robust and great light. Thanks to the C4 LED technology, the legend compact & powerful Streamlight ProTac HL now shines brighter. Producing a blinding 750-lumen beam, the flashlight can flood a large area (270m) with light. It provides 3 light output levels: high, low and medium, with intelligent Ten-Tap Programming – Choice of three user selectable programs: high/strobe/low; high only; low/high. With so many new features we welcome, the Streamlight 88040 ProTac is still easy to operate: a push-button tail switch for one-handed operation. 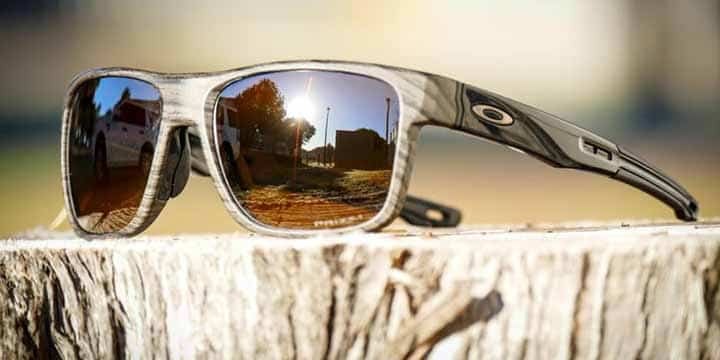 And sturdy to run: the optimized electronics provide regulated intensity, durable anodized machined aircraft aluminum construction, and O-ring sealed glass lens for IPX7 waterproof to last for 30min in 1-meter water. Time-honored and reliable, this flashlight won’t fail your mission. Further, if I need the blinding flashes for an intruder, I don’t want to cycle through 5 modes to find it. Anker earns its reputation for great quality and design among customers for years, and this Anker Bolder LC130 LED flashlight is no exception. It features Ultra Brightness: true 1300 lumens light shining through 1200ft of darkness. This means it’s extremely powerful at duty and wild. 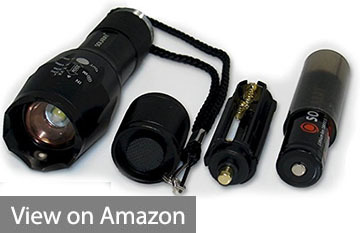 Similar to other top flashlights, it offers 5 adaptable settings: High / Medium / Low / Strobe / SOS. In addition to high lumens, the Anker Bolder LC130 is outstanding in quality and design. The rechargeable battery is easy to install and delivers good battery life: up to 6 hours of powerful, non-diminishing brightness. 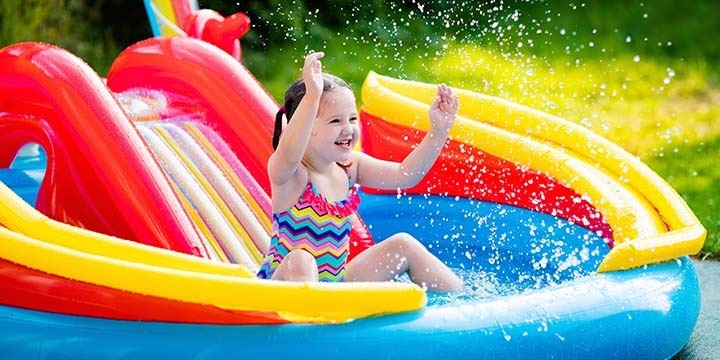 In terms of quality, it is durable and rugged, made by heavy-duty material and sturdy for strike and rated IP67-rated water resistant—withstands water ingress when submerged for 30 minutes in one meter of water. It’s just another great Anker product. The TK120 Flashlight is a versatile and reliable tactical LED flashlight which is perfect for security but easy-to-use for general home users. The multiple light modes are designed to accommodate you in nearly any situation with excellent light spread and strong high-quality military grade construction. The bright light beam offers optimum visibility, making it ideal for anyone in personal security including law enforcement, military, or individual self-defense. The TK120 Flashlight is also an excellent tool to own if you are hunting, hiking or taking a camping trip in the great outdoors. An important feature of the TK120 Flashlight is the zoom lens, which allows the user to focus the beam in order to enhance and the light on a targeted area. This is useful when a narrower beam is needed in order to see something specific in the distance. Another key feature is the 5 light modes, particularly the popular Strobe Light option. Nice Bright flashlight with rechargeable batteries. The angle of the light beam is adjustable. “We’ll never leave you in the dark.” This is SOLARAY’s impressive slogan, and they build the SOLARAY PRO ZX-1 Tactical Flashlight to it. Unlike Cheap Counterfeits, Solaray uses rugged aircraft grade aluminum, as well as genuine U.S.made, powerful and ultra-bright CREE XML-T6 bulbs. The authentic high-quality product is built for national departments and working professionals everywhere. Solaray’s Exclusive “Light Mode Memory Circuit” adds to the many features of the Rechargeable (18650 3.7v 3000mAh lithium-ion battery) Pro ZX-1. 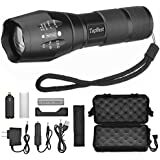 It’s a High Performance, High Quality, Super Brite, LED Flashlight with versatile adjustable Zoom focus Lens for close up and long distant lighting needs, which is smooth and works well. 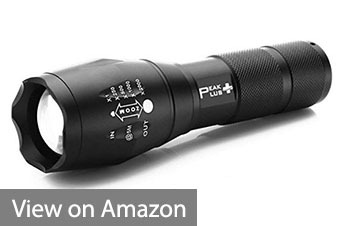 In under $20.0 range, the PeakPlus Super Bright LED Tactical Flashlight is a real steal. 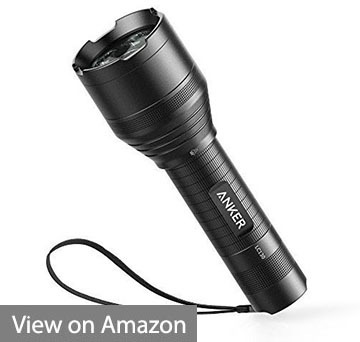 It offers full features you expect- High brightness up to 1000 lumens, a rechargeable 18650 battery or 3AAA batteries with an adapter, 5 light modes and Zoom function to adjust focus for close and long range, heavy-duty plastic metal material, which is water resistant, anti-abrasive, skid proof and compact. 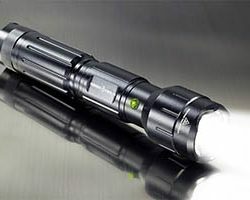 Apart from that, we are also impressed by the decent tactical flashlight kit that comes with it, for holding the LED flashlight and other accessories. The PeakPlus Super Bright LED Tactical Flashlight works perfectly for domestic use. At its price, this is a real deal. Most ordinary flashlights have under 500 lumens, but the tactical flashlight delivers much higher than that, often 800-1000 lumens. The actual covering area and brightness are also subject to the LED type, lens material, and light spill. As a tactical flashlight, we expect it as compact, better pocket-size, and ultra-light. This limits the size up to around 5in in length and 0.6lbs in weight. So most tactical flashlights are built by airspace aluminum for light weight and duration in the even extreme environment. The AAA batteries in traditional flashlights are still prevailing in tactical flashlights. 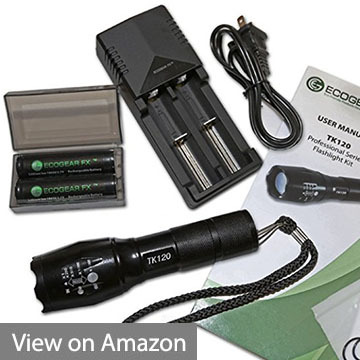 However, we do see more and more tactical lights are also compatible with 18650 rechargeable lithium cells, which is certainly more eco-friendly and cost-efficient. Some tactical flashlights also opt to use Chromium batteries (e.g. CR123), to reduce weight and size. The most popular settings on market are 5 light modes, to save battery in normal use and strobe/spotlight mode to blind your enemies or preys. Some low-end ones offer 3 modes, which is also practical in daily life. The Zoom function is found pretty useful to adjust focus for a close and long range.